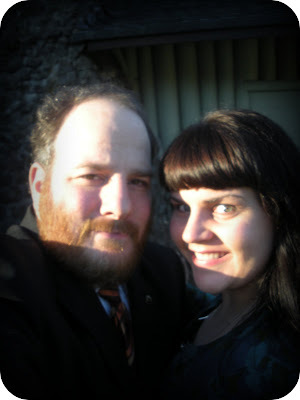 Five years ago today, Dan and I had our first "offical" date. We also had our first kiss. Here is a poem that Dan wrote about it. Thank you for 5 wonderful years Dear Daniel. I didn't know this. Happy First Date Anniversary!! i could see you two on that bench every time i read it.